We’d like to get to know you! Please join us for this casual gathering where you can meet some of Wisconsin Right to Life’s staff, share your thoughts on critical life issues, and learn how you can be a hero to the most vulnerable members of our population. 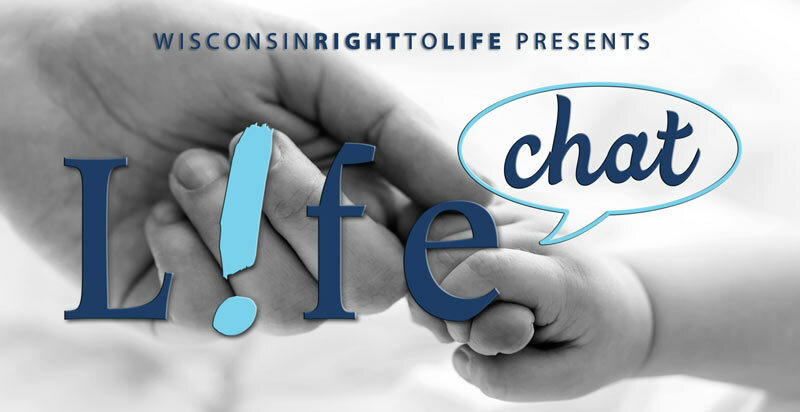 THIS LIFE CHAT IS SPONSORED BY THE WAUPACA COUNTY CHAPTER OF WISCONSIN RIGHT TO LIFE.